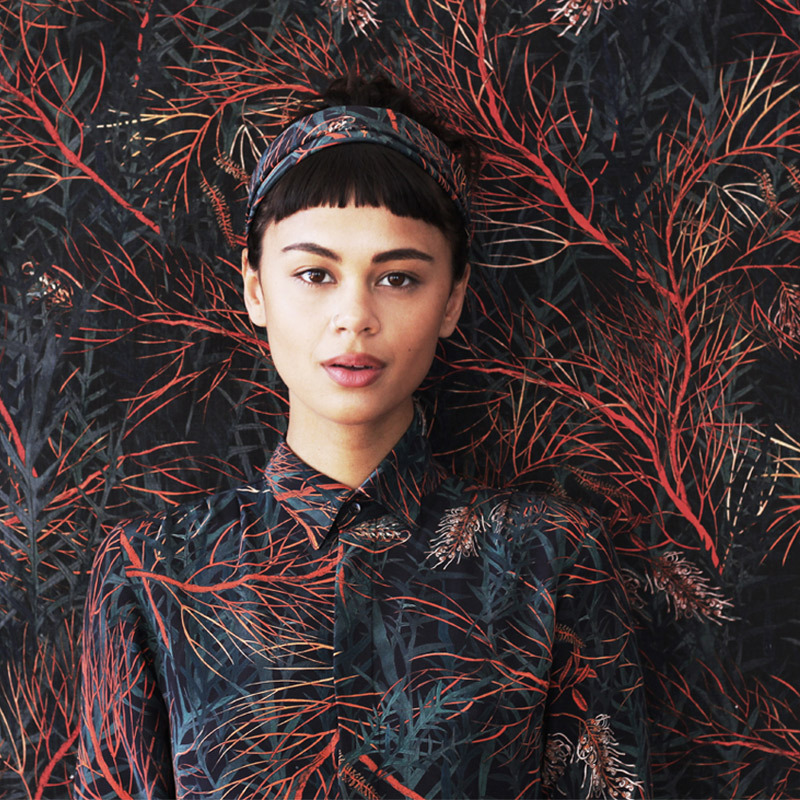 Annie Hamilton is a Sydney-based textile designer with a love for fine detail, rich colour and contemporary Australiana. 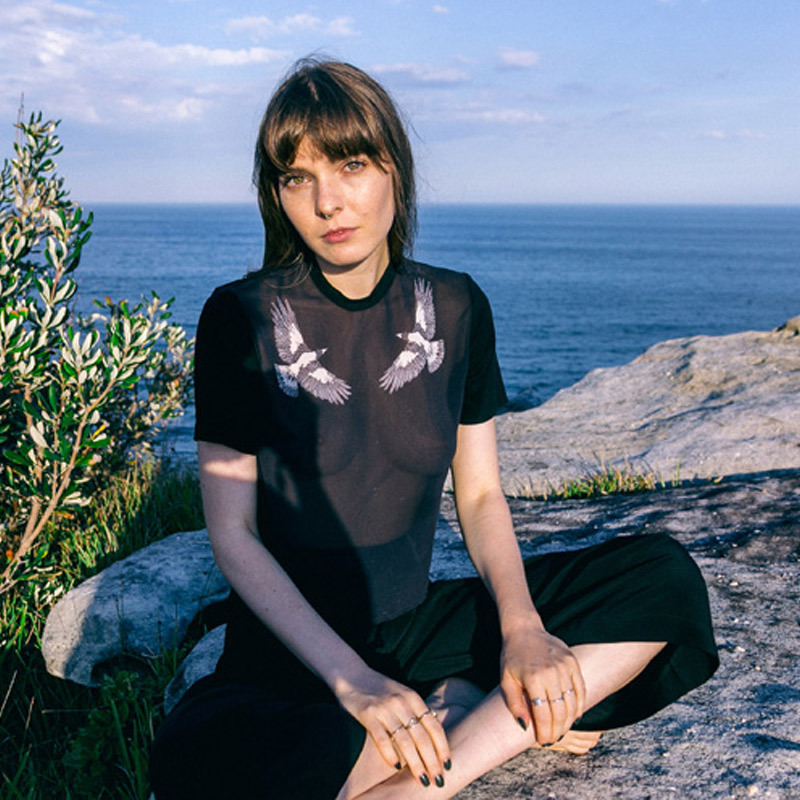 She launched her debut collection in late 2016, and will be adding brand new prints to her range for the upcoming Sydney market. 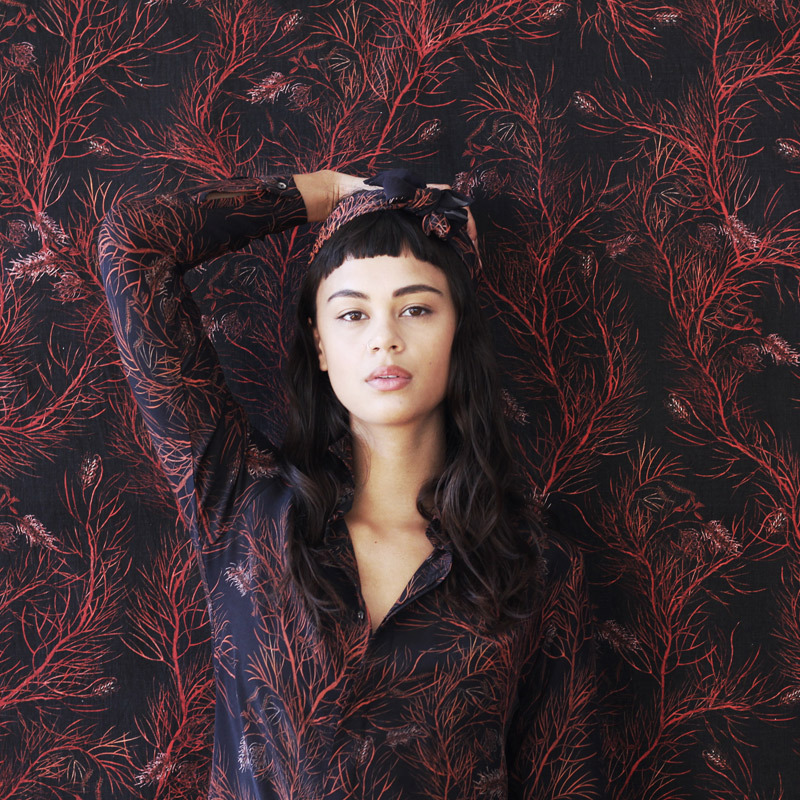 Her collection includes a range of 100% silk pieces in simple, timeless cuts featuring her detailed illustrations of native Australian flora and insects, printed and handmade ethically and locally in Redfern. The pieces are all designed to be worn either alone as statement pieces or together as matching sets, and are designed to last.